Retailers strike once again! 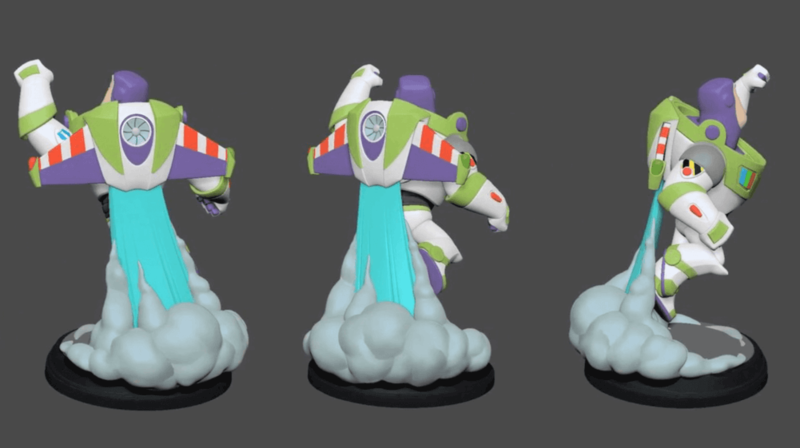 Many people have been wondering if Disney Infinity would “Re-bundle” the 3.0 Starter Pack to market to non-Star Wars players, and looks like we may have our answer. 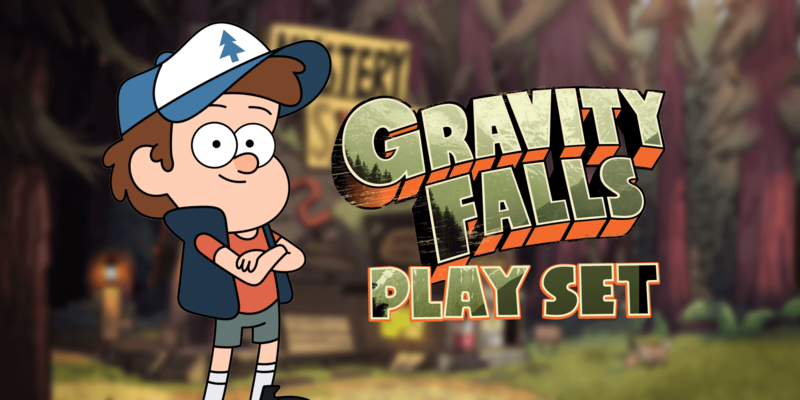 Disney Infinity 3.0 will be “rebundled” in a new non-Star Wars Starter Pack later this year, and will include a Gravity Falls Play Set. …. if only today wasn’t April 1st.